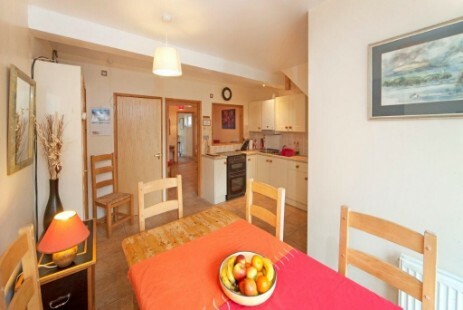 The Creggans is a compact, beautifully furnished, and equipped one-and-a-half storey house situated on the main Tralee road, Benderloch, 2 minutes from the World Famous Tralee Bay Caravan site. 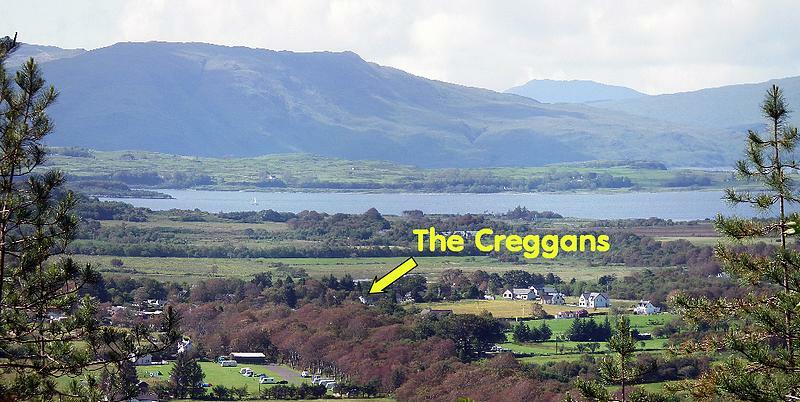 The Creggans has recently been refurbished and extended. 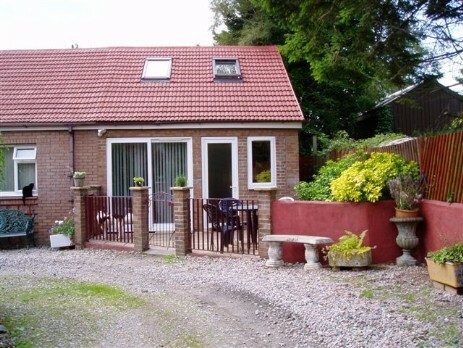 The property is set back from the road, with ample parking, and secure. This is an extremely quiet area, secluded, and very private. Owners live on the site. There are seasonal restaurants nearby. 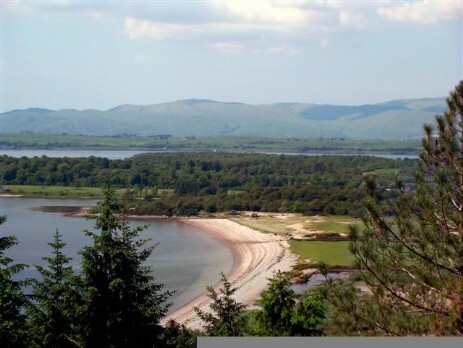 Tralee Beach is just a few minutes walk away. The area is ideal for hiking, sailing and bird watching. Photographers and artists love the scenic opportunties. and Barcladine or more strenous climbing and skiing in Glencoe. 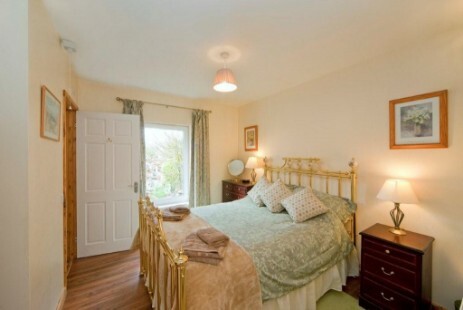 Ground floor sitting room , kitchen , en-suite double bedroom. Upper floor. 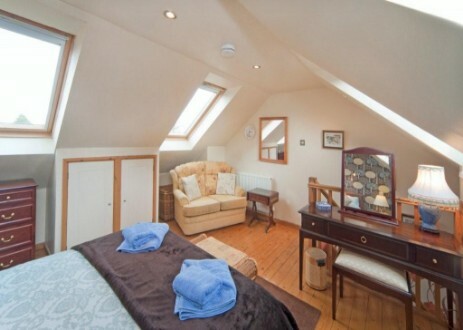 Large double bedroom with 4 velux windows , two on seaward side, and two facing the garden. 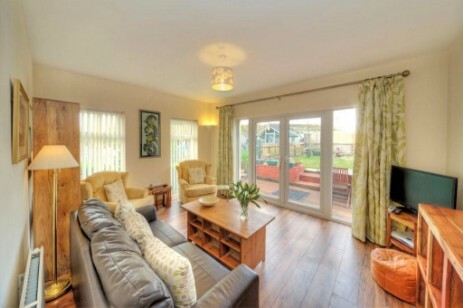 Fully furnished house , with all kitchen, crockery. Front of house - tiled patio, deck chairs and table, ornamental bench. Rear of house - wooden decking leading onto the garden. Use of the owner's washing machine and drying green. about two miles south of Creggans. and up the loch to Ben Cruachan. this bridge on your way to Creggans.